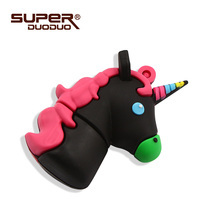 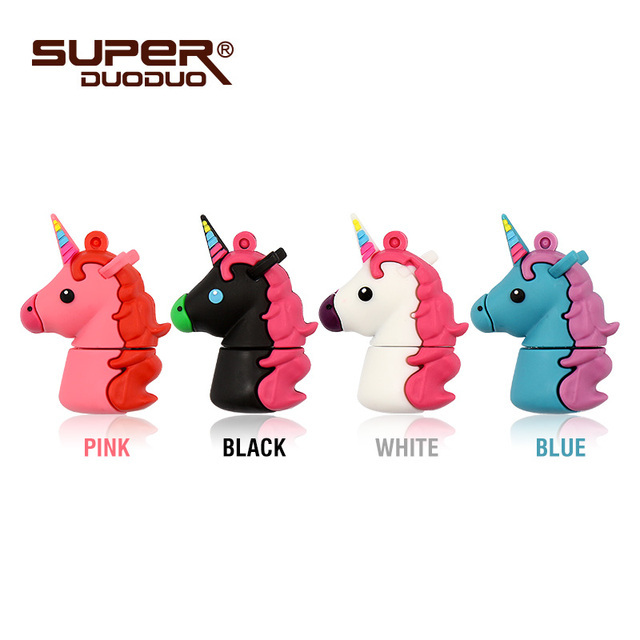 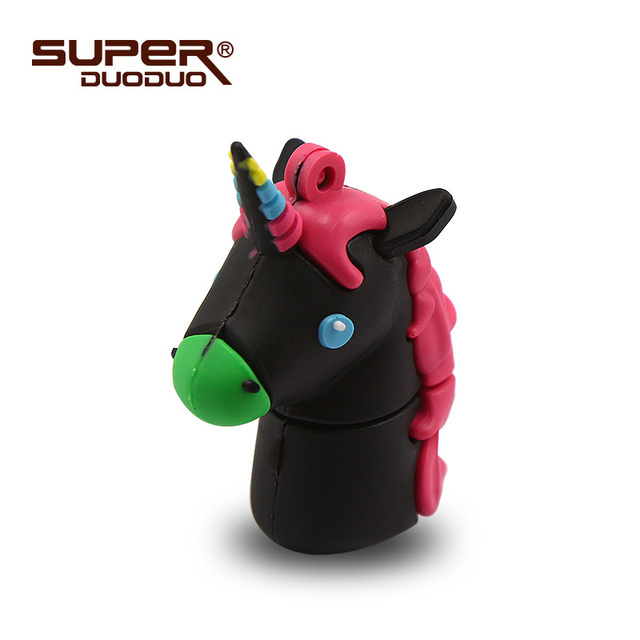 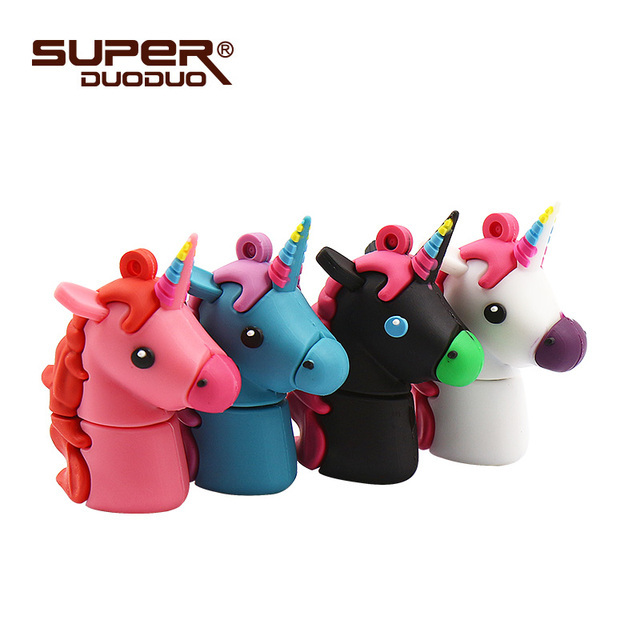 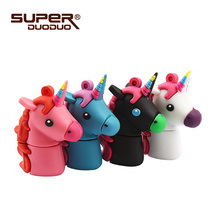 Unicorn usb2.0 flash drive disk 4gb 8gb 16gb memory stick Pen drive 32gb 64gb - Cool USB sticks | Free Shipping! 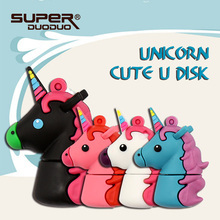 l Please do not remove your USB flash drive when it is being used otherwise your data may loss. 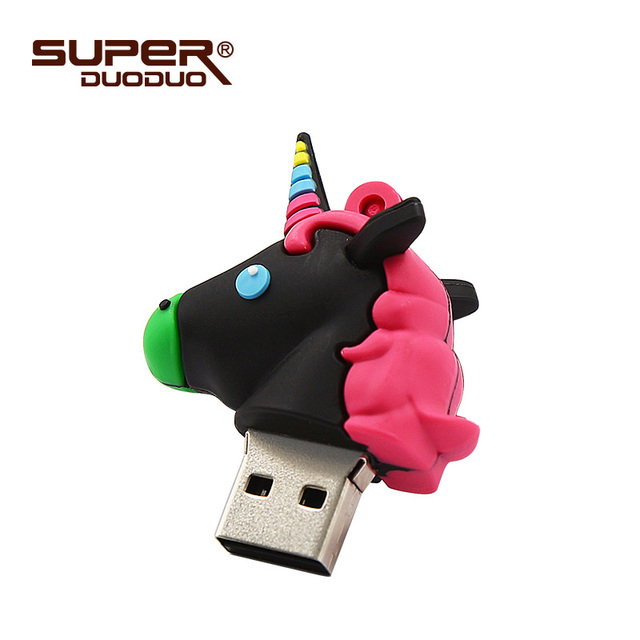 l After using USB flash drive, it is better to remove it as soon as possible. That will helps to extend its storage lifetime. l Please do not format your USB flash drive frequently, otherwise the USB will be damaged easily.